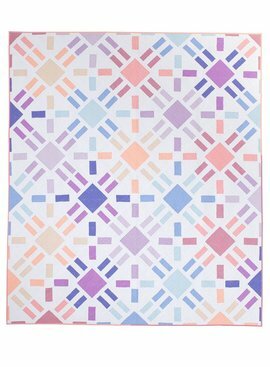 Ombre All Day Quilt Pattern by Meghan of Then Came June. The Ombre All Day Quilt Pattern is a great scrap and stash pattern. It is a fast beginner friendly pattern. The pattern is block based so it can easily be customized to any size. The ombre effect is a fun way to use a range of your favorite fabrics in your fabric color palette. If you want to make it truly scrappy, use all different low volume prints for the background of each block. 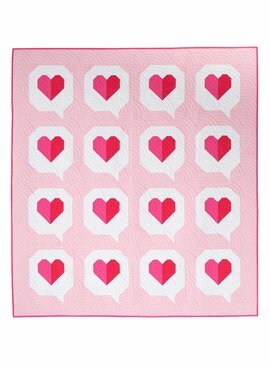 This is a very versatile quilt pattern, have fun with it! The pattern requires yardage and scrap/stash fabrics.